Champagne is expensive, but you don’t have to break the bank to enjoy a beautiful bottle of bubbly. There are many affordable Champagnes for under $50 that represent great value for money. 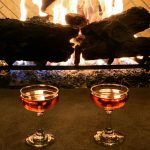 GAYOT’s Best Value Champagnes are wines worthy of a special occasion, but they’re in a price range that makes them affordable to enjoy any time — and who wouldn’t want to enjoy Champagne every day of the week? Leclerc Briant is a lesser-known Champagne house but one not to be overlooked. The winery was among the first to start bottling single-vineyard Champagnes and later became a trailblazer in the organics movement. 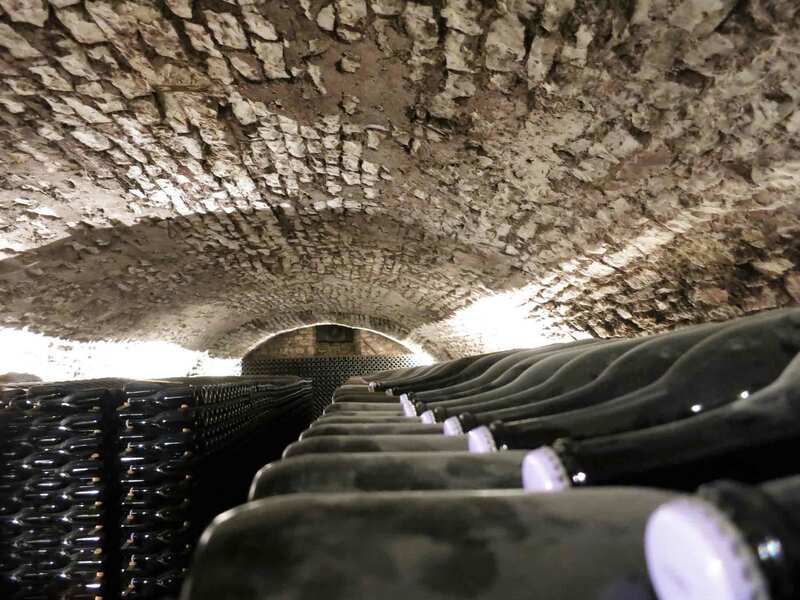 However, Leclerc Briant is best recognized as a Champagne house that showcases the terroir of the region, letting the wine speak for itself with as little human intervention as possible. The winery’s Brut Réserve is one of the best buys Champagne has to offer. Aged for nearly three years on the lees, it offers delicious yeasty aromas mingled with baking spices, roasted cashew and baked apples. Bright lemon meringue acidity keeps it fresh and lively on the palate. The finish is clean, leaving an overall impression of elegance. For more information, visit Champagne Leclerc Briant official website. Champagne Henriot is one of the few great Champagne houses still owned by its founding family. The winery’s vineyard holdings include great Chardonnay vineyards and Chardonnay is at the heart of the Henriot Champagne style. The Champagne house’s Brut Souverain makes our list of Best Value Champagnes for its classic style. It is a wine that transports you to an era of elegance and refinement. A pretty, feminine Champagne, it tickles the nose with a steady stream of the finest of bubbles. Aromas are like a fresh bouquet of wildflowers. Flavors are equally fresh and delightful but decidedly elegant with crisp, green apples and ripe, fresh apricots. It’s a medium-bodied Champagne with very nice length for the price. For more information, visit Champagne Henriot official website. This Champagne house began as an attempt to impress Marie Antoinette. It was the dream of Piper-Heidsieck founder Florens-Louis Heidsieck to impress the Queen. When Antoinette tried his wine and was dazzled, a great Champagne brand was born. We are fortunate today to still be reeping the rewards of these efforts. Heidsieck’s “Red Label” is one of the most recognizable non-vintage Champagnes available. 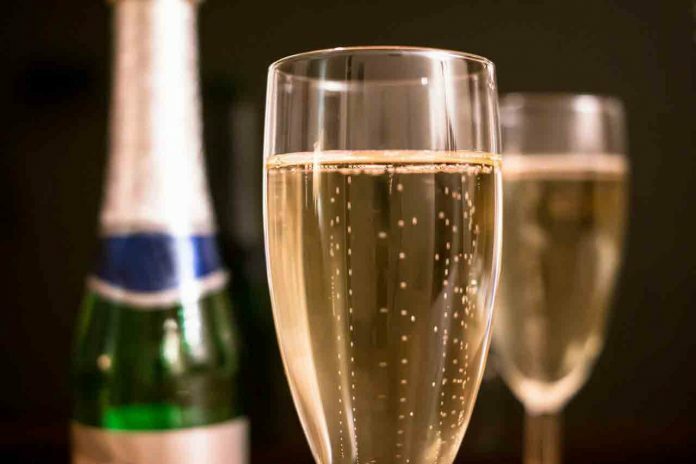 It makes our list of the Best Value Champagnes because it offers terrific value for price. The wine is approachable and affordable, yet offers surprising complexity. Citrus freshness dominates on the palate but there’s also a note of toast. The Cuvée Brut is ready to drink upon release and will delight the palate with its refreshing acidity and refined style. For more information, visit official Champagne Piper-Heidsieck website. Moët & Chandon is an iconic name in Champagne. It is most certainly a brand synonymous with luxury. So, you know that if they’re going to make a wine in an affordable price range, it’s going to uphold the brand’s image. 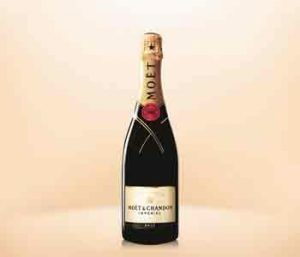 The non-vintage Imperial Brut most certainly does its job to represent all that is Moët but at a price every wine lover can enjoy. A pretty, pale gold wine that turns amber when it catches the light, the Imperial Brut offers lovely brioche and citrus blossom aromas. It has a delightfully smooth texture, lemon acidity and a clean, mineral finish. 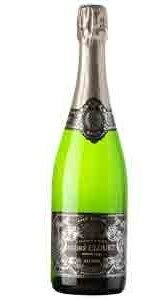 It is a polished gemstone of an affordable Champagne. Nicolas Feuillatte is a slightly different kind of Champagne house. 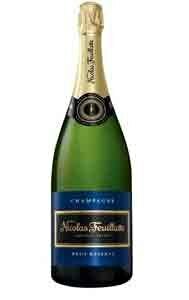 First of all, unlike the majority of the world’s most beloved, centuries-old brands, Feuillatte was founded in 1976! And, it was a Champagne house built on the principle of providing Champagnes that are accessible to the widest audience possible. So, it should be no surprise that the winery’s blue label Brut Réserve is one of the most popular Champagnes in the world. It’s a big wine for the price. The Brut Réserve offers floral and fall fruit aromas with just a hint of roasted nuts. It’s a fresh and flirty wine, one meant to be enjoyed now, not cellared. Sweet fruit flavors are cut by a deliciously biting lemon acidity to give the wine elegance yet approachability. One of the most easy-drinking wines Champagne has to offer, it retails around $30 but can often be found on special promotional sales for an even greater value. For more information, visit Champagne Nicolas Feuillatte official website. The Clouet family was the official printer to King Louis XV’s Royal Court at Versailles. It is a part of their history of which they are extraordinarily proud. That pride is reflected in their elaborately printed and utterly stunning wine labels. In fact, these wines present themselves so beautifully that anybody who is unfamiliar with the wine would never guess the affordability. The Blanc de Noir is made with grapes coming only from Grand Cru vineyards. It’s a no-dosage wine made with as little winemaking input as possible, to allow the beauty of the grapes to speak for themselves. Remarkably affordable, it offers aromas and flavors of lemon zest, pear and hints of ginger. A subtle minerality rounds out the palate. For more information, visit Champagne André Clouet official website.